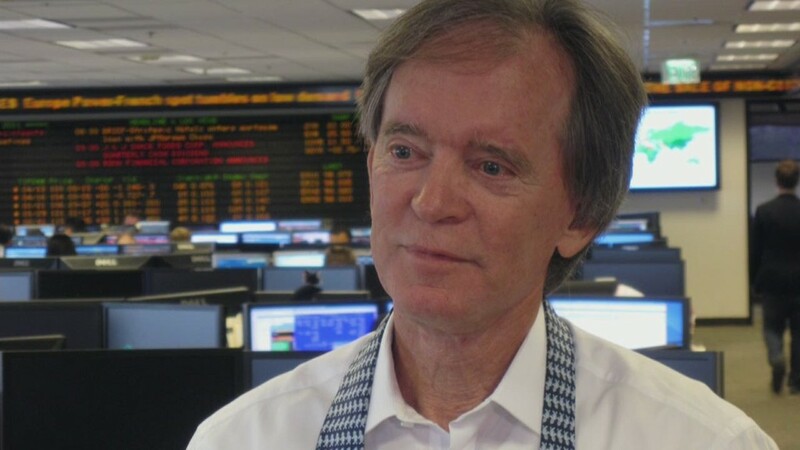 Bill Gross's war with his former employer just got real serious. The legendary investor sued Pimco for hundreds of millions of dollars on Thursday, alleging he was wrongfully ousted from the firm as part of a vast conspiracy. The lawsuit claims a "cabal" of Pimco executives driven by a "lust for power, greed" and self interest plotted for Gross's demise. An attorney representing Gross said "all proceeds" from the lawsuit will go to charity, including the Pimco Foundation. A Pimco spokesman said the lawsuit "has no merit" and the firm's legal team will respond in court "in due course." He added, "Our focus remains on our clients and their investment portfolios." For decades Gross's name was synonymous with Pimco, the firm he co-founded in 1971 and turned into the world's largest bond fund manager. But Gross shocked Wall Street in September 2014 by leaving Pimco amid deep turmoil at the firm. Gross, who joined Janus Capital, later said he was actually fired from the California firm, which at the time managed nearly $2 trillion in assets. The unrest rocked Pimco and dinged the firm's stature. Investors yanked their money in dramatic fashion. The firm's flagship fund, the Pimco Total Return (BOND), has suffered more than $100 billion of net outflows since Gross left through the end of August 2015, according to Morningstar. The lawsuit suggests younger Pimco execs wanted Gross out because they would get to split the legend's fat annual bonus. Gross was entitled to 20% of Pimco's bonus sharing pool. In his lawsuit Gross specifically slams Mohamed El-Erian, the former Pimco co-chief investment officer he frequently clashed with. He downplayed El-Erian's success running Harvard University's endowment fund, noting it came during the "bubble" of the mid-2000s. Gross also accuses his former colleague of leaking negative information about him to the media. Gross claims Andrew Balls, a Pimco senior executive, called reporters on behalf of El-Erian via a "little-used cell phone." El-Erian resigned from Pimco in 2014 before Gross left but stayed on at Allianz, (ALIZF) the firm's German parent company. A spokesperson at Janus declined to comment beyond saying "it's a personal matter related to Bill and his former employer." Allianz or El-Erian could not be immediately reached for comment.